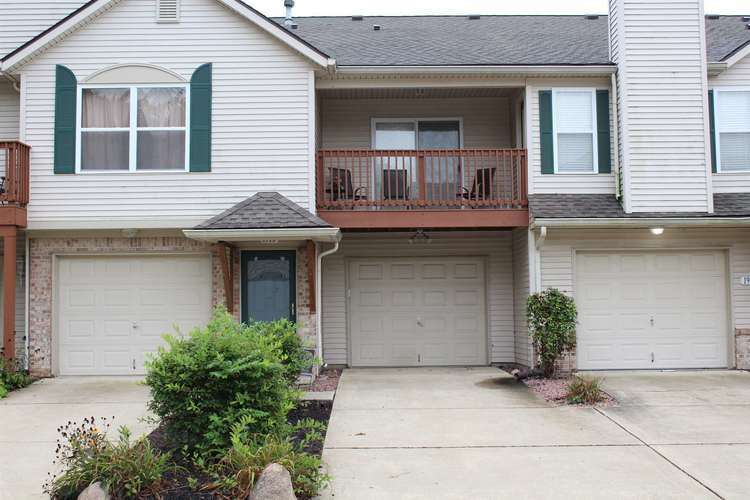 Move-in ready 3 bedroom, 2 full bath, 2 car garage, upstairs condo in Southaven. Enjoy the balcony in this park-like setting! All new in the last five years - furnace, A/C, washer, dryer, granite countertops in kitchen and appliances. Split bedroom floor plan, vaulted ceilings, and garage with work area and storage. Close to shopping, dining, schools, Purdue vie US231 and I-65 via Veteran's Memorial Pkwy. Just minutes to everywhere!